Before looking at the results themselves, here are some quick statistics on the participants. There was a relatively strong turnout of female voters. As might be expected, the most prevalent ages were 20s and 30s. The top 20 ranked games gathered 1380 votes in total and the following pie charts illustrate their distribution by year of release and company. Without further ado, let's move on to view the results! 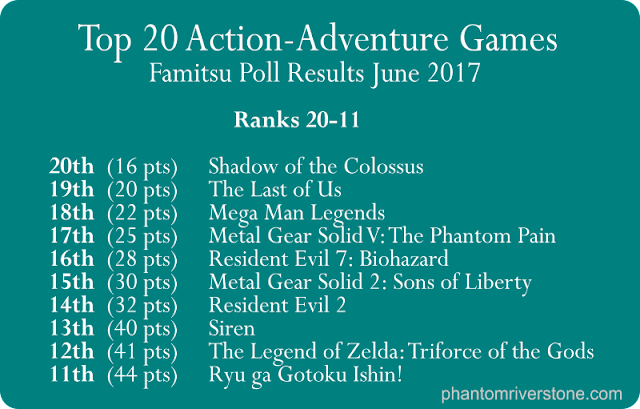 No appearance from Shenmue so far... Let's continue on to the Top Ten! Boom, a fantastic result for Shenmue! 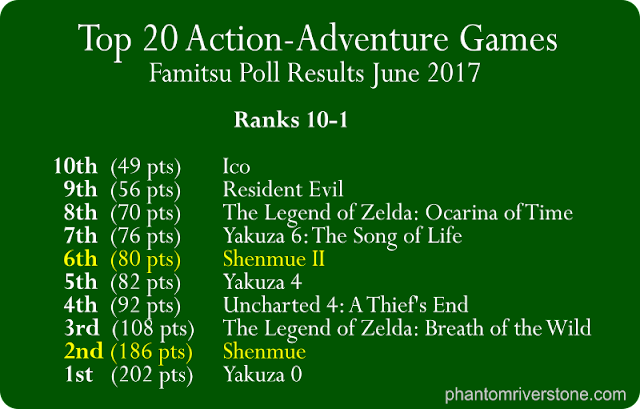 Shenmue II placed 6th, just behind Yakuza 4, and the first game in the Shenmue series placed second. And that is not all: Famitsu have also gathered some comments below from some of the original Shenmue team members (my translations). 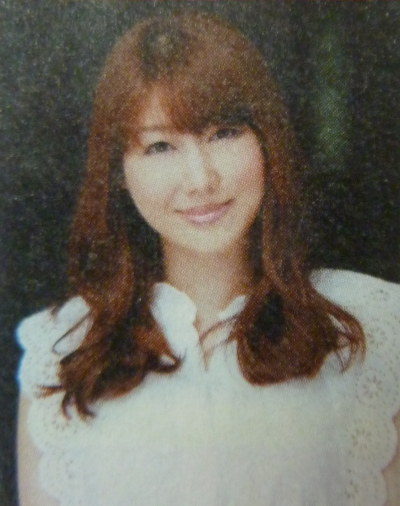 Megumi Yasu is an actress and celebrity who played the Japanese voice of Nozomi Harasaki in the original Shenmue. However in recent years there has been practically nothing reported about her in the media. 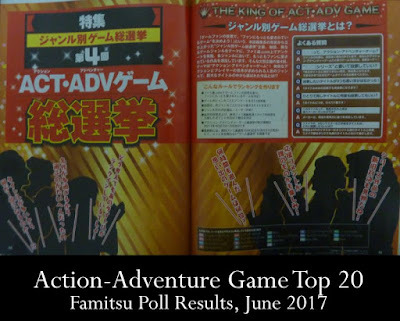 So it is quite a treat that Famitsu have been able to publish this message from her in response to Shenmue's great poll results. (Perhaps this may indicate she will be available to voice Nozomi in Japanese for Shenmue III - even if the extent of Nozomi's appearance in the game is only a telephone call or two with Ryo). "Congratulations on placing second! I was responsible for the voice of the heroine Nozomi Harasaki. At the time I was in my teens with no acting experience, and I'm sure everyone on the staff had their hearts in their mouths... (^_^;) I attended a lot of promotional events with [Ryo's Japanese actor] Mr. Matsukaze and it was my first voice acting job, but it was really fun and it was a valuable experience. I'm a fan of Shenmue myself, so I will continue to support it as one of the fans." Masaya Matsukaze is an actor / voice actor and continues to be very active with work on several projects. 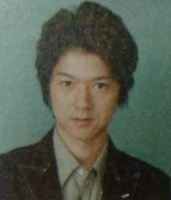 He of course voiced Ryo Hazuki in the Japanese versions of the first two Shenmue games as well as performing all his actions for motion capture, and his participation in Shenmue III has already been confirmed. "I'm so proud that Shenmue has stayed in everyone's hearts even after all this time. When I recall making this world-first game, with the staff united around Mr. Suzuki and looking at the world, even now it brings back a thrill to my chest. Currently, the new game is being earnestly worked on. I'm sure it will again be a game that gets everyone talking, so don't miss it!" "I'm surprised that a game made more than 15 years ago could have the honor of being chosen for second place. I'm truly grateful that "Shenmue Chapter One: Yokosuka" was selected from among the numerous other titles. We're hard at work on the upcoming sequel, Shenmue III, which will also be full of that Shenmue feeling: a sense of nostalgia, a depiction of the everyday, and so on. Thank you as ever for your support. 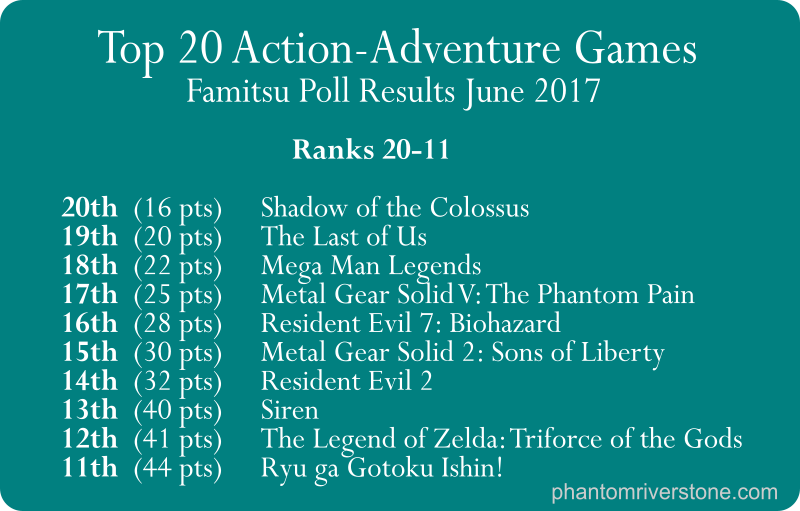 If you are one of the ones who contributed a vote for Shenmue in this poll then a sincere thank you for your part in helping to boost Shenmue in the public eye! 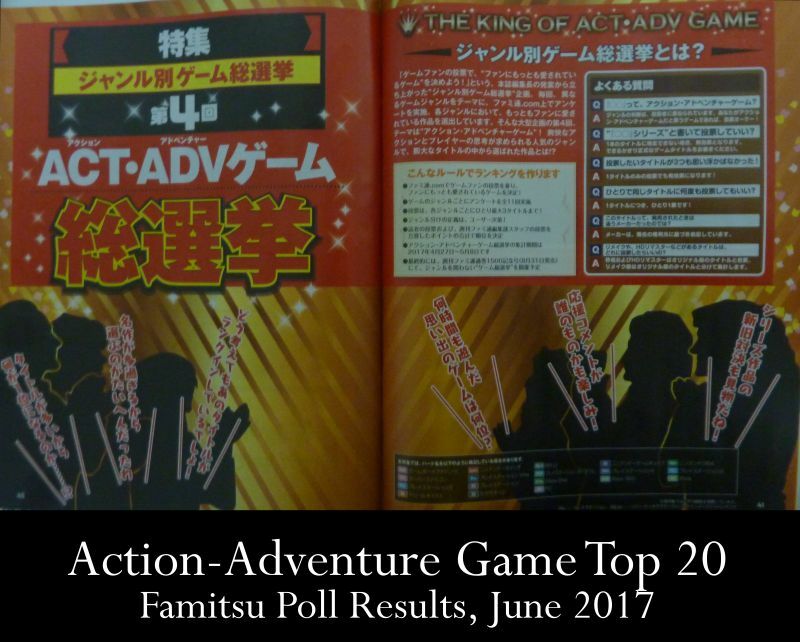 Source: Weekly Famitsu magazine No. 1487, June 15th 2017 edition. Hey SeDGe27! Yeah, love to see their feedback even if it's short. I'm especially excited about Megumi Yasu reappearing after so many years.